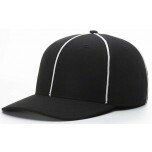 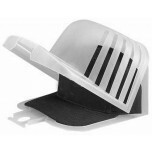 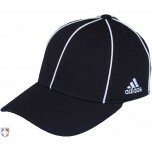 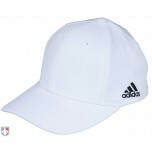 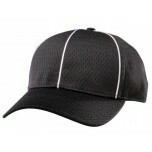 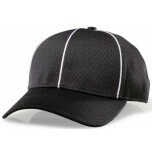 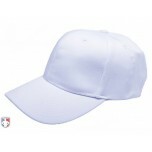 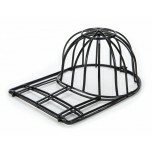 For lacrosse referee caps, simply pick your fabric, color and fit. 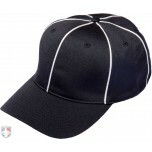 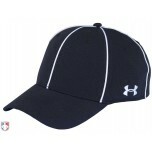 For COLORS, black with piping is the standard for regular season, while many associations use white caps in the summer for a cooler option. 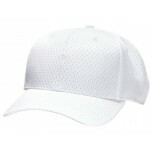 FABRICS include Pro Mesh for warmer weather and Performance (Under Armour, Adidas and Richardson Pulse) for a range of temperatures and conditions. 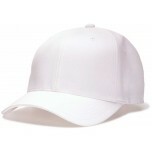 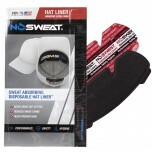 Lacrosse referee cap SIZES/FIT are Flexfit (2 or 3 sizes with more stretch in a fitted look) and System5 (5 semi-fitted sizes). 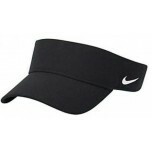 Visor's are traditionally worn by female officials.